I am a big believer that you do not need to travel for miles and miles to have an amazing holiday. I have lived in Scotland my entire life and yet have not seen the whole beautiful country yet. With the hubby and I on our lifestyle change (or challenge!) I wanted to find a nice break where we can still have an amazing time as well as being adventurous. The solution – the North Coast 500! Scotlands answer to Route 66. The route way runs to and from Inverness, venturing round the capital of the Highlands, up the West Coast and back via the rugged north coast covering Black Isle, Caithness, Easter Ross, Inverness-shire, Sutherland and Wester Ross. Looking at the North Coast 500’s website (here) I can’t believe how stunning the North of Scotland is. The website provides different itineraries to suit different tastes – bikers, adventure seekers, luxury travel. This is making the planning of this trip even easier. As I am on a mission to be more “outdoor’sy” we are looking at the Campers itinerary. This 5 day route plan involves things to see along the way along with recommendations for accommodation & eating. 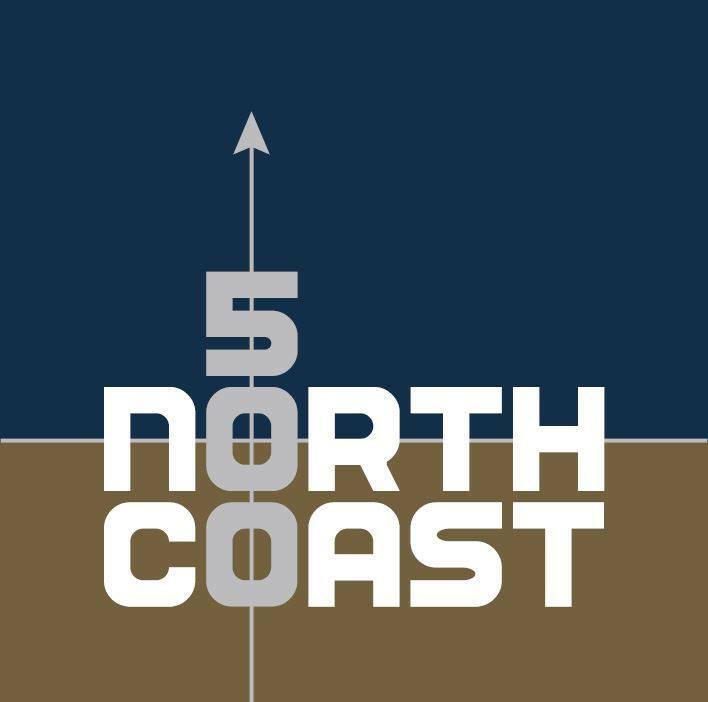 Thank you North Coast 500 for your beautiful informative website, I am looking forward to planning my trip and blogging along the way. Also love following all the pins on Pinterest.